How much happier would you be if you could feed your dog healthy foods that are not only delicious, but can save your dog from expensive and harmful medication? Well, allow me to share some super health improving foods that we think every dog should enjoy. The best part is these foods are all easy to find … and easy on the pocketbook too! But before we get to them, I think I should take a moment to mention that these foods will be much more effective if your dog is already eating a healthy, whole food diet. If your dog is eating a home cooked, raw, or fresh food diet (one that’s not processed and looks more like food and less like brown hard chunks), then he already has a good pawhold up on good health – and disease prevention. So congratulate yourself and add these foods to super-charge his health even more! If your dog is eating a processed diet, these extra foods will still make him a lot healthier. But think of your dog’s food as his medicine! Don’t skimp on those fresh, whole foods for your dog; they are a worthwhile investment in your dog’s health. Here are our favorite foods that are good, healthy medicine for your dog. Many people give their dogs fish oil for the omega 3s. And omega 3s are good for reducing inflammation. Think about the inflammatory conditions our dogs suffer: allergies, joint disease, heart disease and cancer. But fish oil turns rancid, so try not to rely on it too much. If you’re feeding a beef based pet food (or other ruminants), you should supplement your dog’s diet with hempseed or walnut oil (about a teaspoon of oil for every pound of food). For chicken or other poultry-based foods, you should supplement your dog’s diet with a teaspoon of flaxseed or chia oil for every pound of food. Getting back to fish oil, Steve also recommends we use fresh, whole sardines instead of oil. If feeding whole fish instead, give your dog a bit less than an ounce per pound of food. If you really want your dog’s diet to be completely balanced, don’t forget to rotate those oils. Finally, make sure to add an ounce or so of coconut oil on a fairly regular basis. Click here to learn more about the benefits of adding this amazing oil to your dog’s food rotation. Don’t Fear: Kefir Is Here! Recently, I’ve been in the habit of adding kefir to my dog’s dinner bowls and I love the benefits as much as they love the great taste! What is kefir? It’s fermented milk (and kefir made from goat’s milk is the best kind of kefir). Until the mid 1800s, most milk in America was fermented and called sour or clabbered milk. So what’s so great about kefir? Kefir contains several major strains of friendly bacteria that aren’t found in yogurt. It also contains friendly yeasts, which can control yeast (Candida) overgrowth in your dog. It contains a multitude of vitamins and minerals, ad a wide variety of probiotics for super awesome healing qualities. 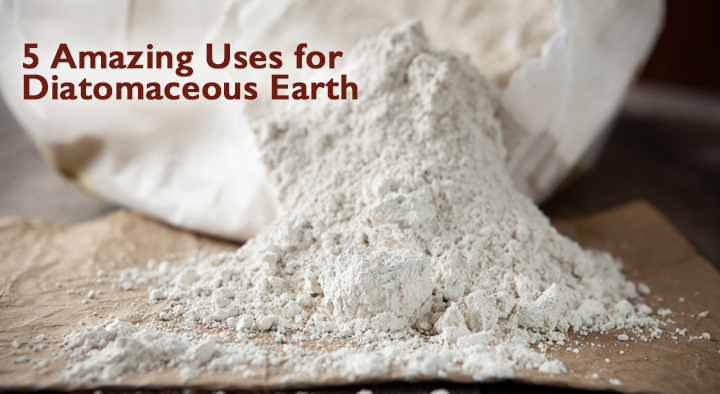 Some studies have shown kefir can fight salmonella and E. coli. Kefir can help prevent allergies in your dog. It’s been shown to help with gastritis, pancreatitis, abdominal peptic issues, skin psoriasis, rheumatism and joint disease as well as gouty arthritis, weakening of bones, anemia, and leaky gut. Finally, some studies show kefir to reduce the risk of some cancers. Do you brush your dog’s teeth? Most conscientious pet owners do. Would it surprise you if I said I never brush my dogs’ teeth? The truth is, I’ve never had to. Even my 16 year old Libby had healthy, functional teeth. 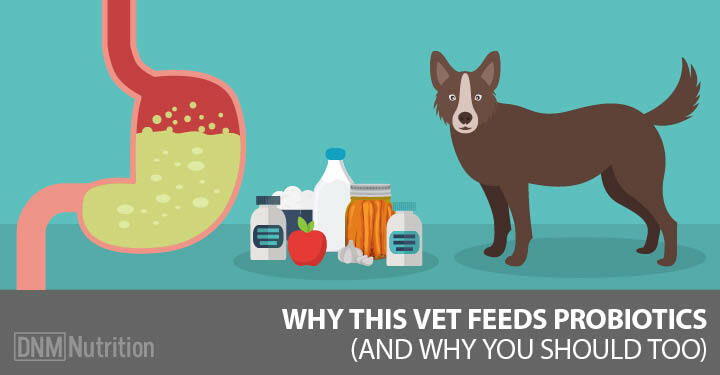 Here’s the deal … if your dog needs constant and expensive veterinary care for his mouth, shouldn’t you start thinking about the foods you’re putting into his mouth? Kibble and many other dog foods are high in starch – even the grain free diets are full of starches. The problem with all that starch is that it sticks to your dog’s teeth. Even if you can’t feed your dog a raw diet, look for diets that don’t contain things like potatoes, peas, oatmeal, corn and other starchy ingredients. That will go a long way toward preventing dental cleaning. And for a special treat, give your dog a bone a couple of times a week! Here’s a handy guide to find a bone that’s safe for your size of dog. Bones are so naturally good for your dog that I’m going to mention them twice! But this time, I’ve got a delicious, tummy warming treat for your best pal! Bone broth is super easy to make and it’s one of the most nutritious additions you could ever make to your dog’s diet (and yours too). 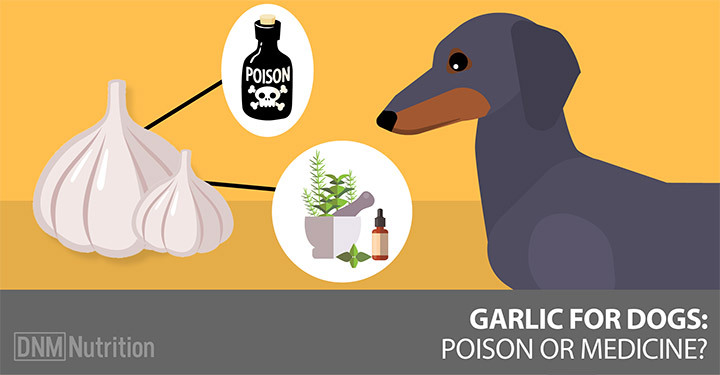 Your dog’s liver suffers a onslaught of lawn chemicals, toxins in his food and water, vaccines, heartworm and parasite meds every day and the liver’s capacity to detoxify is limited by the availability of the amino acid glycine. Guess what has tons of glycine? Bone broth! The lining of the intestines contains millions of tiny holes that allow the passage of digested nutrients to enter the body. Stress, poor diet and bacterial overgrowth can cause more holes to open or to become bigger … and when undigested food matter and yeast enter your dog’s body, allergy symptoms appear. Bone broth is loaded with a gooey substance that can plug up those leaky holes: gelatin! So cook up a pot of bone broth tonight and skyrocket your dog’s health to Olympic levels. Here is a simple recipe to make bone broth. So there it is! The magic list of magical foods that can work wonders for your dog. Using Fish Oil For Your Dog? Read This First!